This ESL school conversation page has example conversations as well as conversation activities for you to do. People like to talk about what they did at school and who their friends were, so it is good to be able to have a conversation with someone about their school. 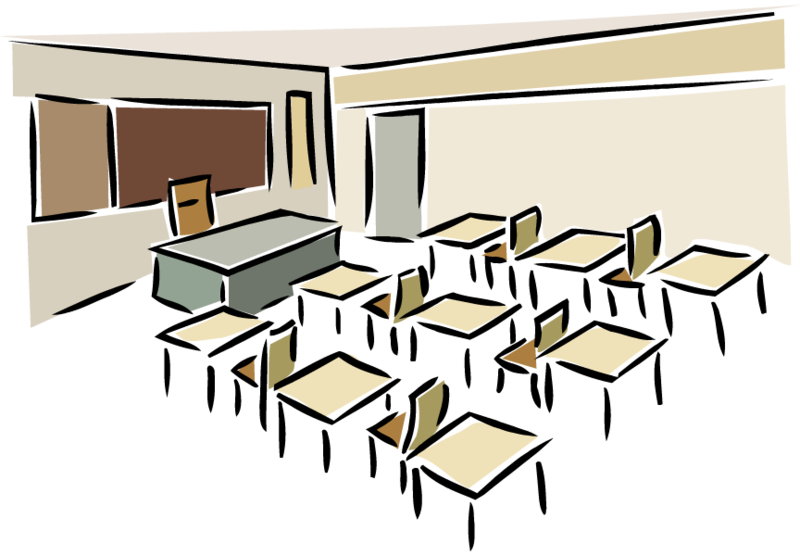 The first section in this page has two example conversations that you can read to see how a conversation about a school might happen. They will let you see how the vocabulary would be used in a natural way. Each conversation has also been turned into a short cartoon so you can watch what happens. If you have any problems understanding any of the vocabulary used in the conversations you can look at the ESL school vocabulary page that has a long list of words about schools. Situation: Jane meets a friend, Alice, at a reunion of former pupils at their old school. Jane: Hello Alice. Do you remember me? Alice: Hi Jane. You look well. Jane: It must be eight years since you left school. Alice: That's right. You were five years below me. I was in the same year as your older sister, wasn’t I? Jane: Yes. After school I got a place at university and am studying Accountancy and Business studies. Alice: That sounds interesting. I got a job as a translator. Jane: What languages do you speak? Alice: Apart from English, I speak French and German. Jane: I didn't get on well with my French teacher here at school, so I dropped the subject at the end of my fifth year. Alice: Where do you study? Jane: In London. I enjoy living in London. Alice: I sometimes travel to different parts of Britain to do translating. Next week I have an assignment in London. Jane: Will you have time to call and visit me whilst you are in the area? Alice: Yes, I'd love to. Jane: I'll give you my phone number. Ring me in the evening. Alice: Thank you. We'll be able to have more time to catch up and reminisce about our school. Alice: Come along Katie, we don't want to be late. Look, here is your teacher. Teacher: Hello Katie, lovely to see you. Come this way and I'll show you where to hang your coat. Alice: Katie is a bit nervous as it is her first day at school. Teacher: Yes, I understand. A lot of children find the classroom situation a bit overwhelming at first. Alice: Oh there's no need to cry Katie! Teacher: Follow me and I will introduce you to the teacher of the reception class. Alice: Look Katie, there is your friend Toby. Teacher: I think it is a good idea for you to slip away now and leave her with her friend. Alice: What time can I come and collect her? Teacher: When five year old children start school, they only come for the morning session. You can collect her at 12 noon. Alice: I think she will settle down now that she has seen Toby. They have met at the play group which is run for children under five, in our village. Teacher: She'll be full of smiles when you see her at lunch time. The second part of this ESL school conversation page has the exercises for you to do so you can practice using the school vocabulary while having a conversation. You should try to speak as much as possible to get plenty of practice. For this ESL school conversation activity you need to read the following conversation and then decide which option (A-D) in the following questions is the best to fill each of the gaps. When you have finished you can use the get score button to see how many of the answers you got correct. Situation: Alice talks to her neighbour Nick. Alice: Hello Nick. It's Katie's _____________________ at school. Nick: I've just taken Toby to school. He didn't want to get out of bed this morning. Alice: We saw Toby. He is in the same group as Katie. Nick: The teacher and assistant teacher of the reception class are wonderful. Alice: They will need lots of energy. Nick: Yes and they are very patient. Alice: Katie _____________________ when I left her. Nick: Toby will make sure she is alright. He's _____________________ than Katie so he knows the routine. Alice: I feel really sad seeing her so upset. Nick: I promise you, within minutes of your leaving she will start to make friends and ____________________. Alice: As it is her first term, she only attends school in the morning. I will pick her up at ____________________. Nick: Come in and have a cup of coffee. The morning will pass very quickly. In no time at all it will be 12 o'clock. Alice: Thank you. I'd love a cup of coffee. Choose the best option (A-D) in the following five questions to fill in the blanks in the school conversation given above. For this ESL school conversation activity you need to write a conversation of your own about a school or going to school. You can use the above conversations as examples. The conversation will be between two or more people and you just need to write what they would say to each other. When you have finished you can practice your speaking by getting some friends and preforming the conversation. In this final ESL school conversation task you need to have a conversation with a friend. There are two sets of conversation questions that you can use. You and your partner should each have one of the two question sets and take turns asking each other questions, so that you have a conversation. If you can think of any extra questions you can also use those. The conversation cards are just meant to be a starting point for you to start taking about schools. When you have finished you can swap the cards and start again so you have both answered all the questions. 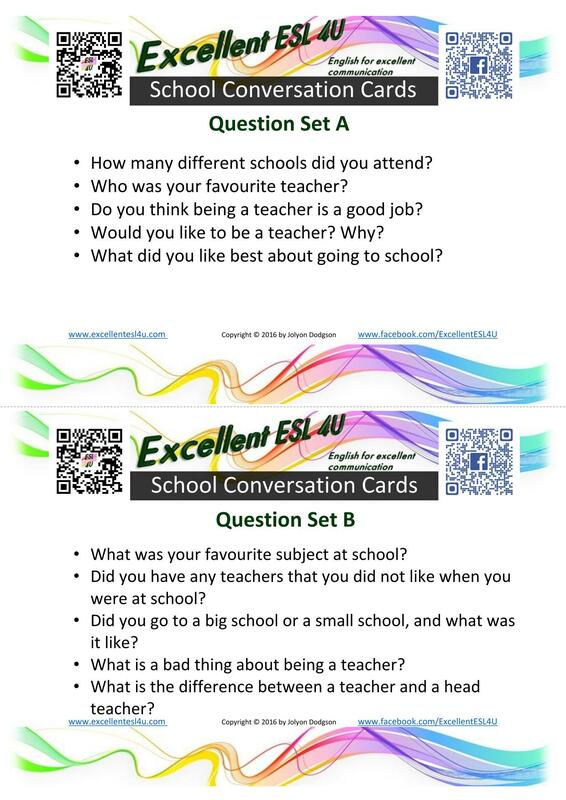 If you liked these conversation questions you can download a copy of my ebook – 80 ESL Conversation Cards. This book has lots of conversation cards that you can use to practice speaking. How many different schools did you attend? 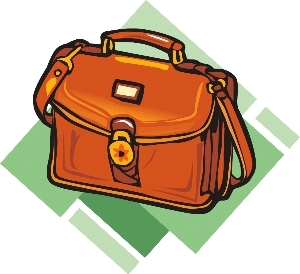 Do you think being a teacher is a good job? Would you like to be a teacher? Why? What did you like best about going to school? Did you have any teachers that you did not like when you were at school? Did you go to a big school or a small school, and what was it like? What is a bad thing about being a teacher? What is the difference between a teacher and a head teacher?